Now that J.K. Rowling has sold over 450 millon copies of her seven-part Harry Potter series, and the eight subsequent films have grossed over $6 billion worldwide, the billionaire author is looking to partner with Google to tackle the digital world. 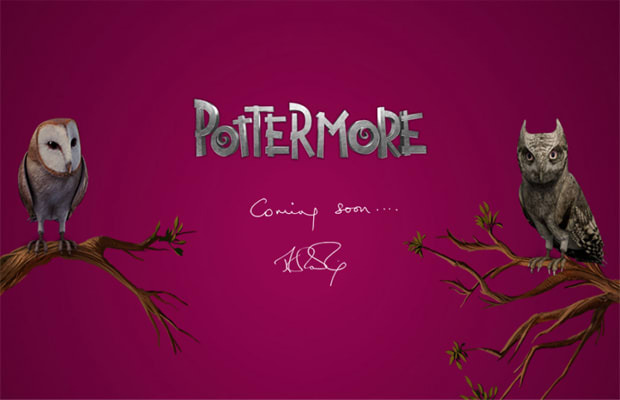 Along with the October opening of her Pottermore website, Rowling will be releasing the seven books through Google&apos;s eBooks bookstore. All the novels will be available in Google&apos;s open format which, according to the company, works with more over "80 ereaders", and can be read on Android phones and Apple&apos;s iPhone via a downloadable app. There&apos;s no word on if the Potter books will reach Amazon&apos;s Kindle Store.